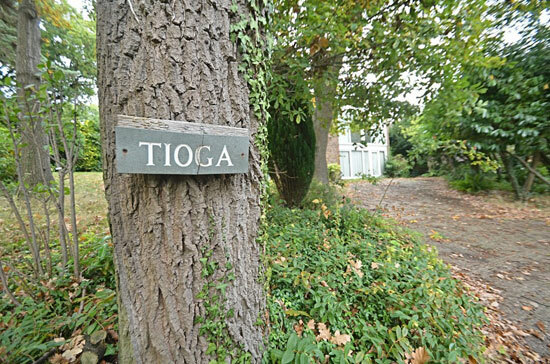 It doesn’t look good for the Tioga 1960s modernist property in Keston, near Bromley, Kent. Hopefully someone can save it. 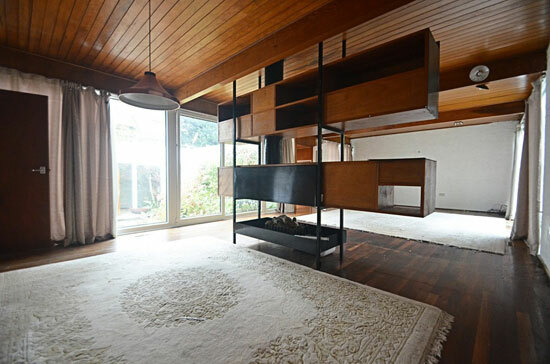 Thanks to Faye for tipping us off about this one, which dates back to the 1960s and presumably had a ‘name’ architect behind it. Sadly, we can’t find that name. Let us know if you have an idea about it. 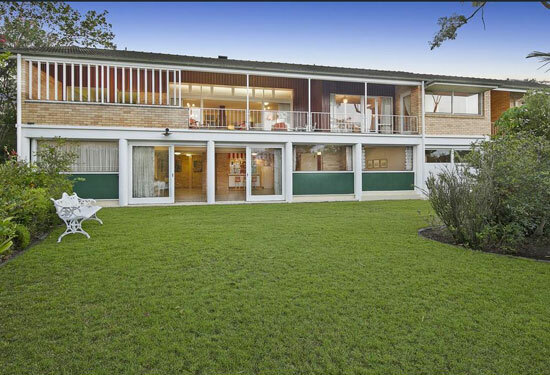 This is a modernist property in largely original condition. 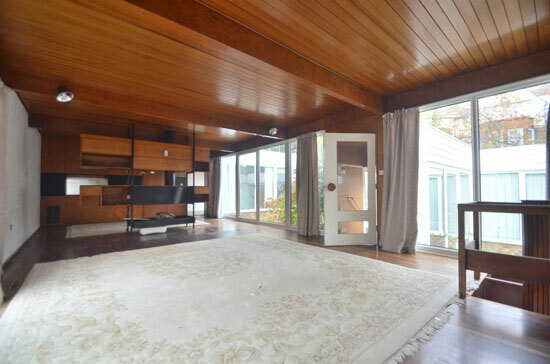 However, it has been rented for some time while the owner was out of the country and in light of that, does need some refurbishment work to bring it back to its best. At least, we hope that’s the case. The problem here, as is often the case in the 21st century, is the value of the plot. The house is built on a private road on a flat open site, which obviously means an opportunity for a developer. In fact, the agent seems to be encouraging that kind of approach. 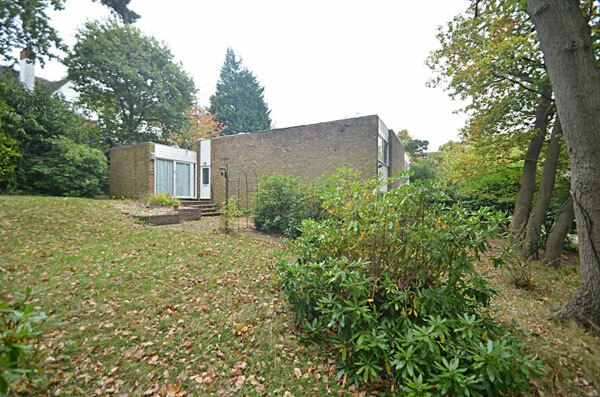 The listing states that the house ‘may attract the attention of developers looking to re-build, subject to all the normal planning consents’ due to its ‘substantial footprint’ and ‘well proportioned’ plot. As we have said before, we don’t blame the agents for saying such a thing. They want to attract interest, regardless of where it comes from. 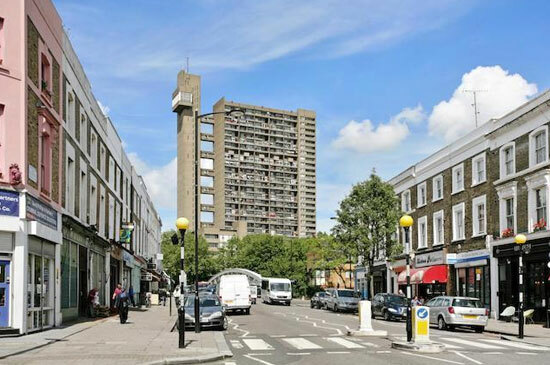 The problem is the modern-day issue of land value overriding architectural merit when it comes to the housing market. Anyway, enough of that, let’s look at the positives in the hope that someone will buy the place. As we said, the main one is the originality. 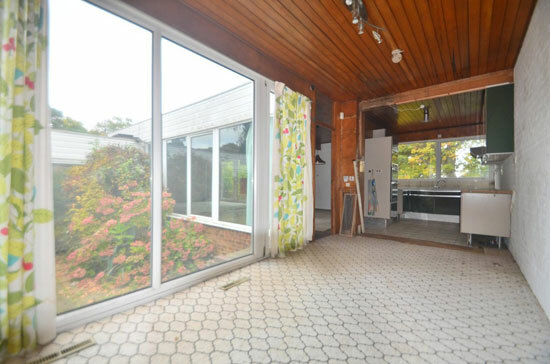 Outside of a kitchen upgrade, much of that you see is original to the 1960s. 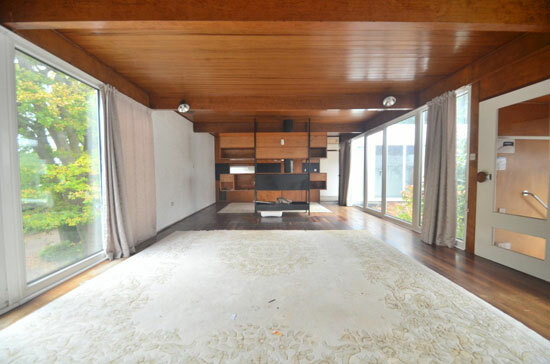 Check put the open plan space, the full height glazing and that amazing central fireplace in the living room. Yes, everything needs sharpening up, but isn’t that the case for many houses for sale? 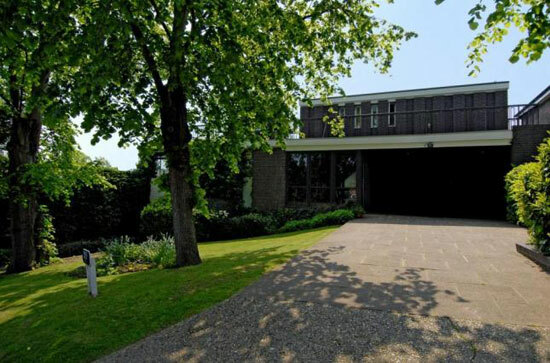 As for the layout, the ‘entrance’ floor has an entrance hall, a large living room space, a kitchen / breakfast room, utility and four bedrooms, one with an en-suite. A further bathroom on this floor too, as well as a central courtyard garden. A further lower ground floor has a kitchen / hallway, reception room and another bedroom and bathroom. A good amount of garden outside too. 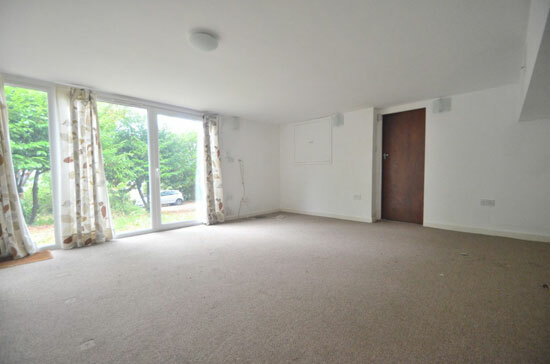 If you want to stop the developers from moving in, you’ll need to find around £875,000 plus the costs of renovation. 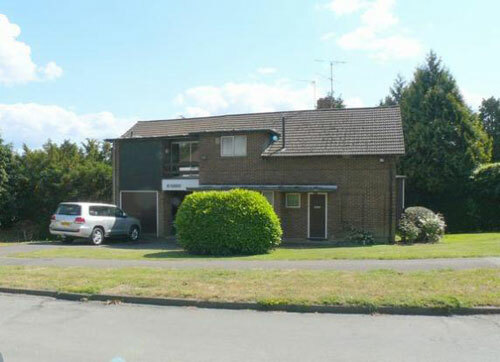 Images and details courtesy of JDM estate agents. For more details and to make an enquiry, please visit the website. Update: Thanks to Beverley for letting us know that the architect was Roy Hickman of Hickman and Wells. 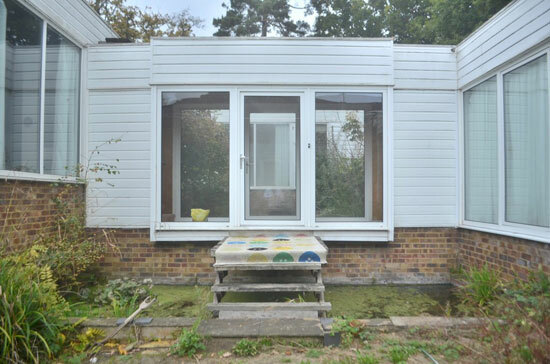 Update 2: If you want to see the house in a far better state, this is the listing when it was available for rental.